Everything Rowan County Has To Offer...Right At Your Fingertips! TouchRowan.com puts you in touch with reputable, reliable and local businesses -- including hotels, restaurants, fun things to do, realtors, doctors, banks and more! Discover great deals with our coupon feature and have them sent directly to your phone or email. TouchRowan.com can help you decide anything from where you're going to eat tonight to who is going to help you find your next dream home! 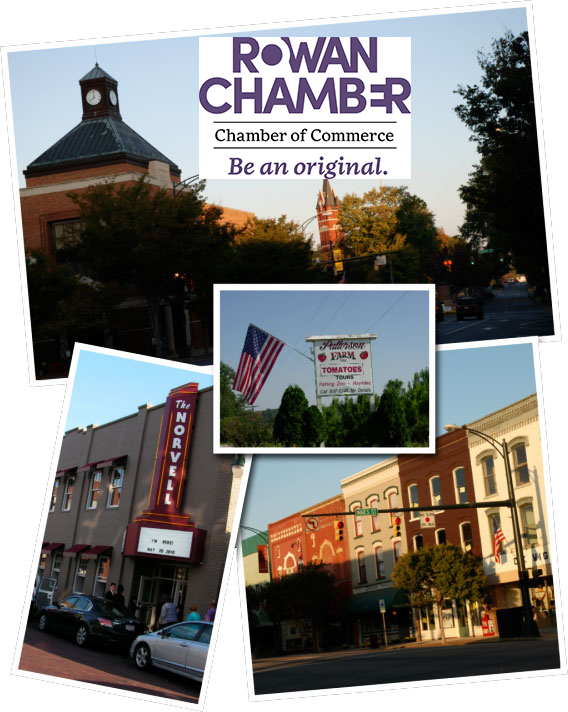 Partnering with the Rowan County Chamber of Commerce, TouchRowan.com provides reliable information for the best accommodations, attractions, restaurants, services, and more in Rowan County, NC and the surrounding areas. To get started, click on a category to the right and discover all that Rowan County has to offer.